Bringing you right to the events as they happen, is this the future of live video streaming? When you take the fact that automation has found solid footing in most industries at this point, it’s hard not to wonder what the next steps will be. Aside from utilizing 100% fully automated systems or workforces, what else can be accomplished with automation that hasn’t already been done? 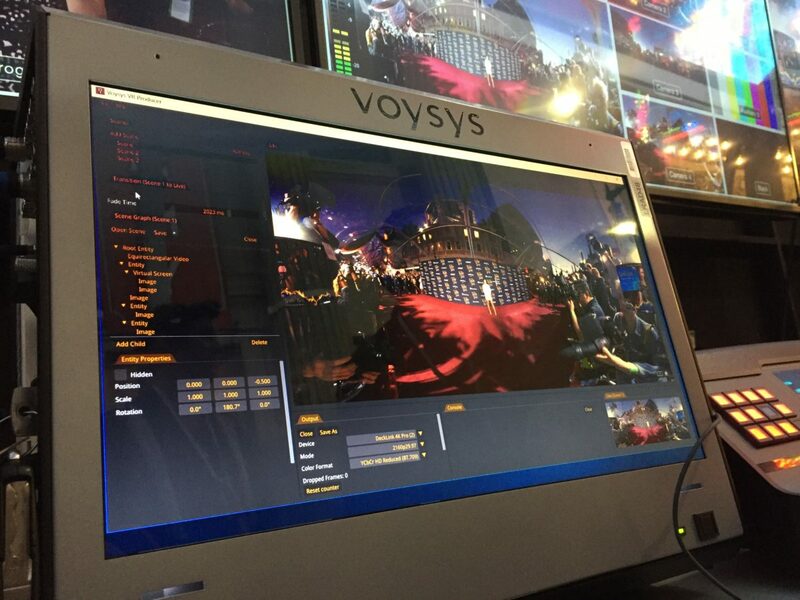 VR producer Voysys believes that live VR video systems are that next evolutionary step. The original idea for Voysys came about at the end of 2013 when co-founders Torkel Danielsson and Jonathan Nilsson were working on developing a system for flying drones that would be operated by a VR headset. It was when Magnus Persson entered the equation that Voysys discovered its true purpose: to bring virtual reality to video conferencing. And on February 7, 2014, they officially launched their new company. The path to success wasn’t always well-paved or easy to navigate. Despite the proliferation of automated systems throughout the professional landscape, VR hadn’t really made much of a splash outside of people’s homes—especially not in 2014 when the Voysys co-founders originally planned on launching their product. Despite those original setbacks, the Voysys VR Producer 3.0 appears to have made a huge impact on live video presentations with companies like BBC, Red Bull, National Geographic, Disney, and Intel all using their technology with varying degrees of success. For example, Supersphere hosted a live Facebook broadcast in 360-degrees of the world premiere of the film Beauty and the Beast. The folks at Voysys aren’t just content with taking their VR live video broadcasts to the next level, they want to create a better experience for their customers (the producers), too. “We are the only Live VR video system that gives live producers possibilities to add user values like PiP-videos and overlay graphics on the fly during a multi-camera production,” said Persson. Control multiple cameras and camera positions all from a single computer. Add 2D graphics on top of virtual screens, and vice versa. Real-time fine-tuning of everything related to the broadcast, enabling users to stitch together elements behind the scenes before pushing out to the audience. Software is camera agnostic and supports most input formats including 3G, 6G, SGI, SDI, and HDMI. Manual adjustment and crop capabilities, even with the 360-view. In addition, Voysys is dedicated to supporting their customers during the broadcast, which is why they try to be in attendance during all high-profile events. This enables them to help their customers as they get used to this new live production software while also giving Voysys the opportunity to learn more about what their customers need. 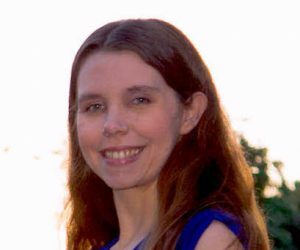 As for what the future holds for Voysys? Well, according to Persson, it’s hard to say. As they’ve entered a bit of unchartered territory here, their focus isn’t so much on what the next iteration of their product will be. Instead, they’re trying to focus on educating producers and broadcasters on the huge opportunity now presented to them by the growing adoption of VR headsets. Wow. I just got a vision of how Red Bull might use technology like this. Even as cool as having a GoPro strapped to the helmet of a sky diver, being able to see around as they are falling to the Earth would be something awesome! The value of the 3D broadcast will become more valuable, that is for sure. I am just not sure it would make sense in every situation to stream in this way. The bandwidth alone is just going to be too much. I agree. There are more people that are getting used to using, filming with, editing and posting the 3D content to the world. This is only the beginning. I cannot even imagine the style of broadband one would need to stream something like VR as a live event. I get that bandwidth is being used up faster than anything else right now, but this would take a lot more than just a camera and a connection. Very impressive and easily the future of videos in this world. I love the VR aspect of them. VR is going to be the future and the future is now, there is little argument over [email protected]!